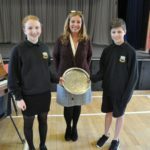 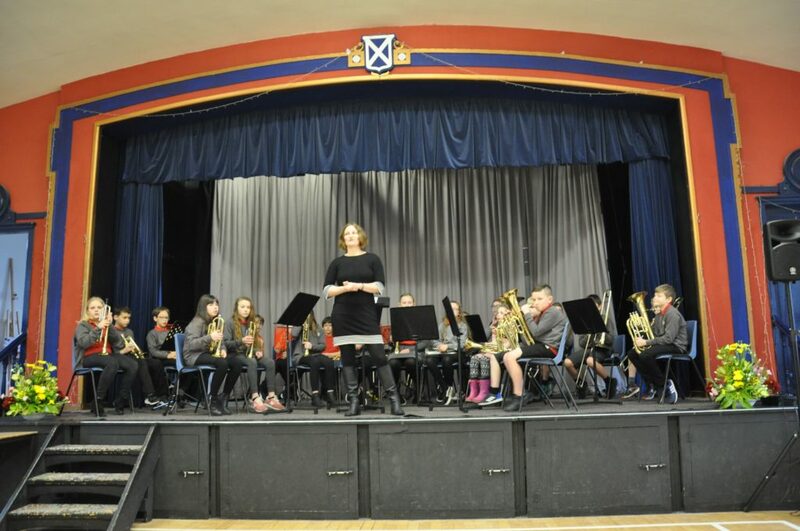 The Isle of Arran Music Festival, which is celebrating its 90th anniversary this year, once again attracted a large number of Arran’s musicians, vocalists and dancers to the Whiting Bay Hall where the festival took place over three days. 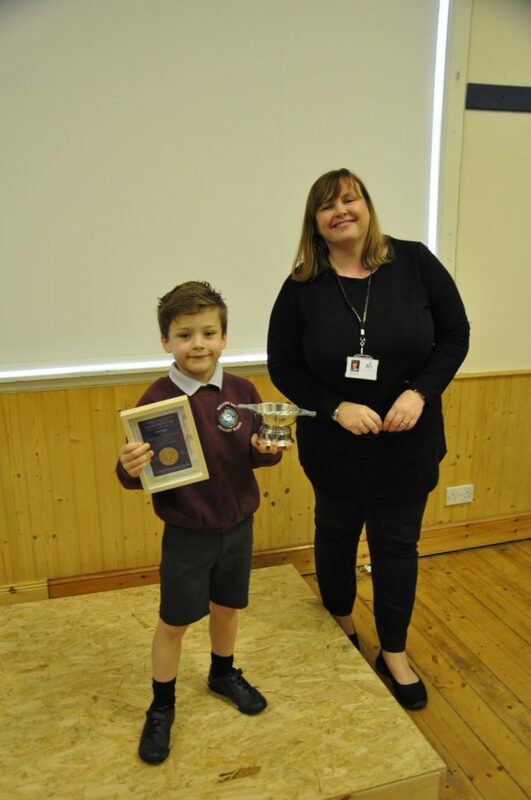 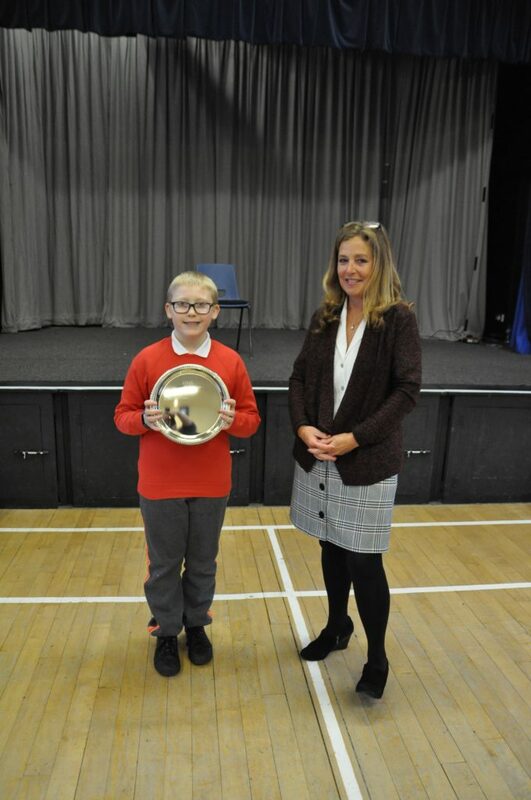 The event included the Lamlash Burns Club’s Arran Schools Burns Verse Speaking Competition which saw entrants from primary one all the way to a senior category. 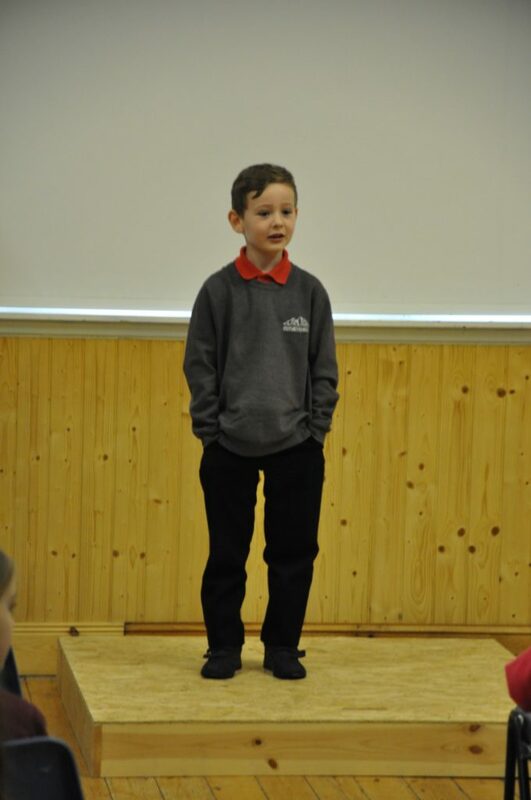 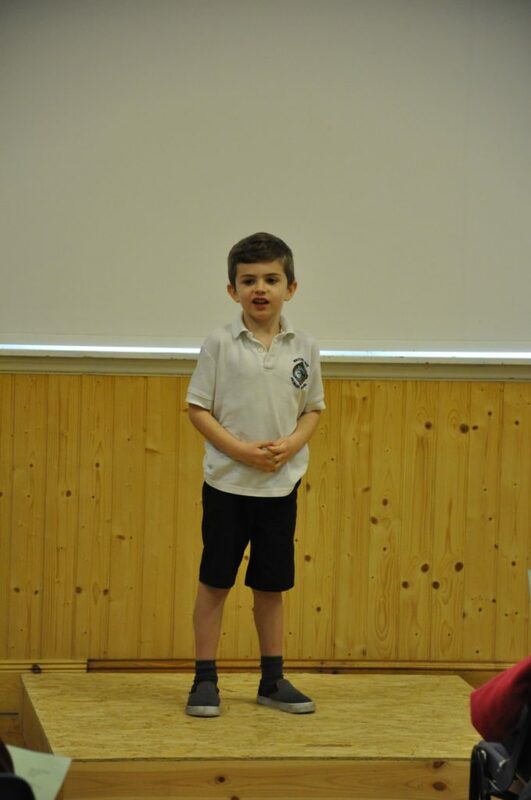 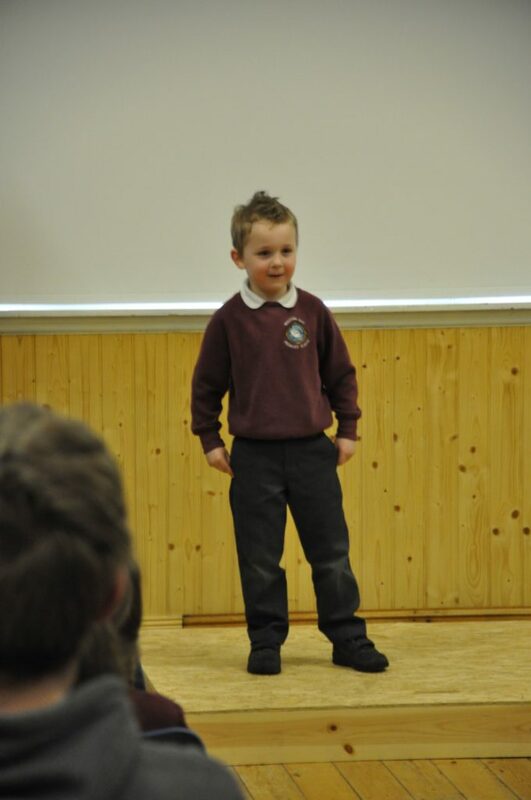 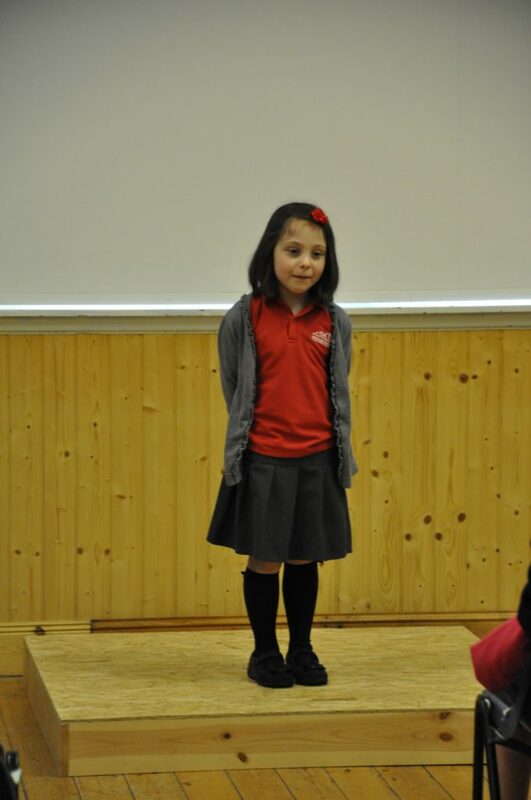 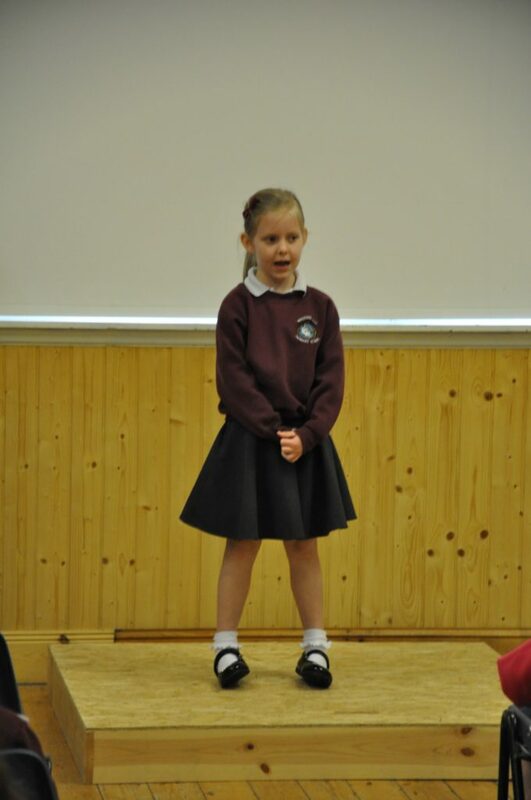 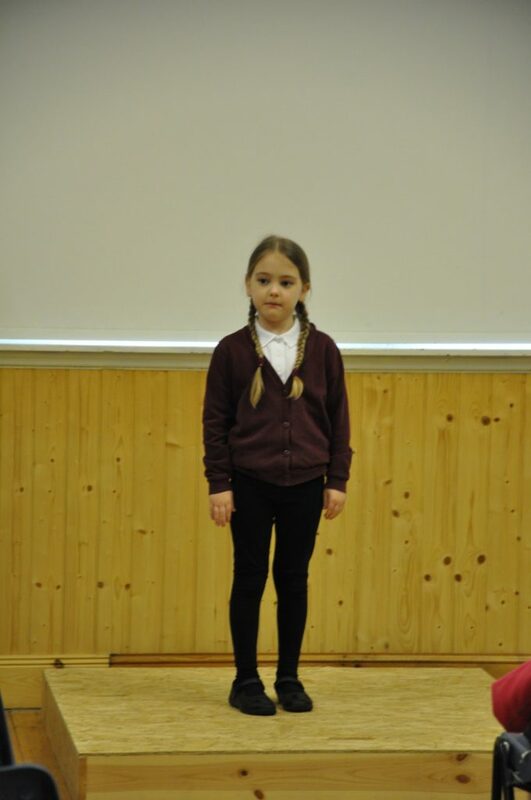 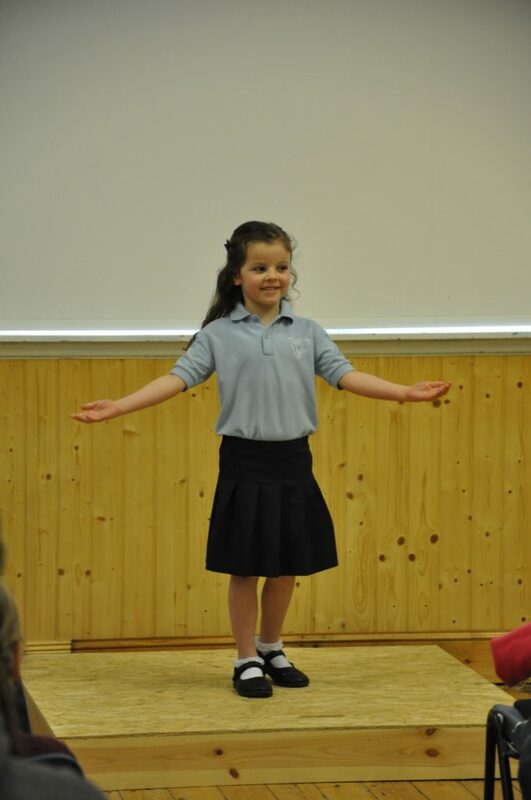 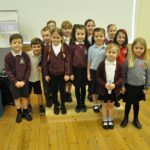 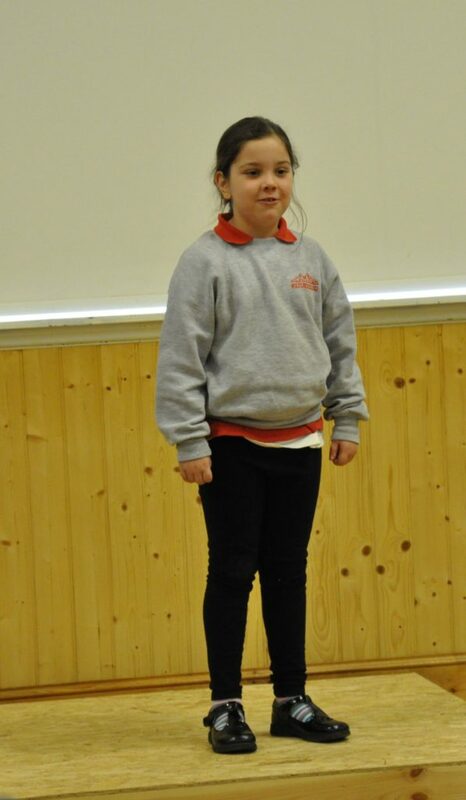 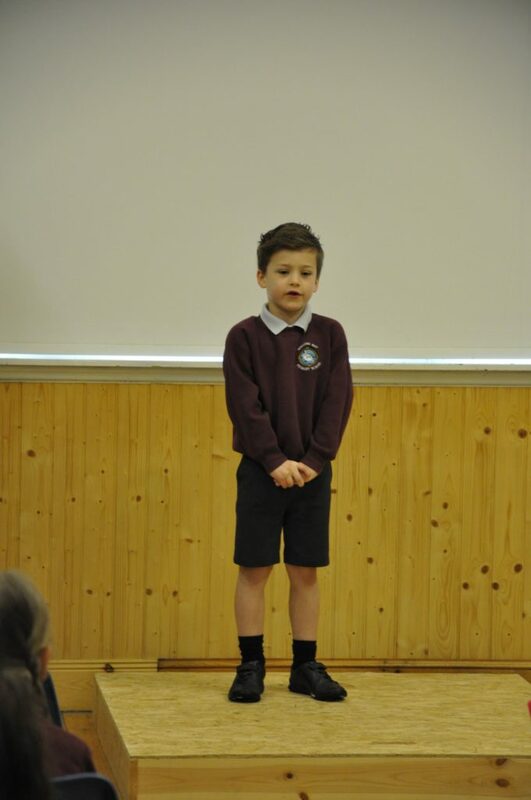 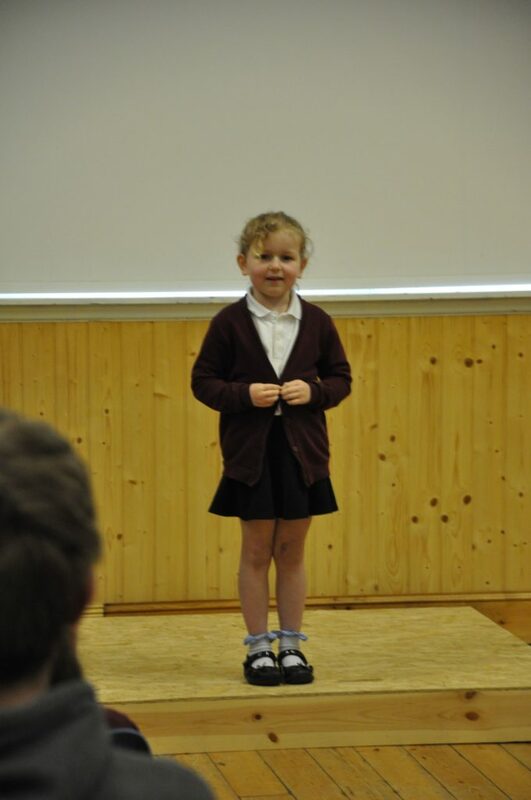 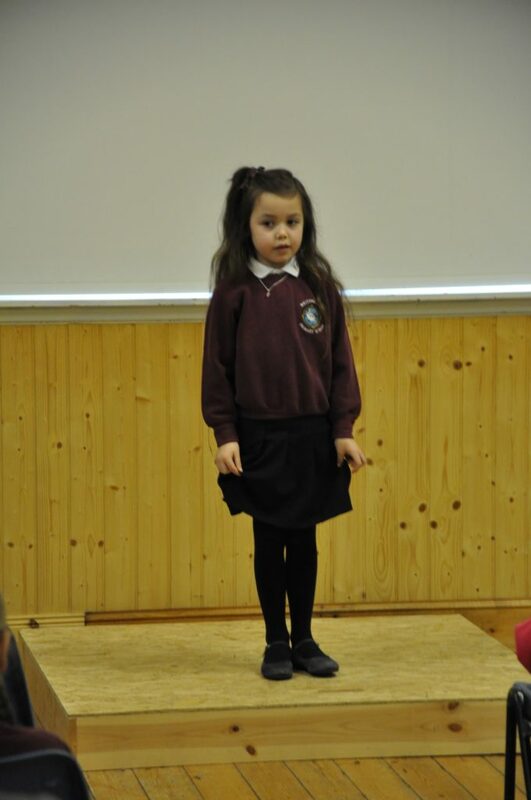 Starting with the ever popular Scottish country dancing on Wednesday morning, the afternoon events moved on to choric speaking and verse recitation which included primary children and entrants of nursery age. 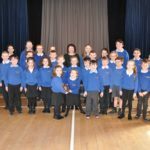 Thursday morning was the Lamlash Burns Club’s Arran schools Burns verse speaking competition while the afternoon saw musicians taking part in the pipes, drums and fiddle categories. 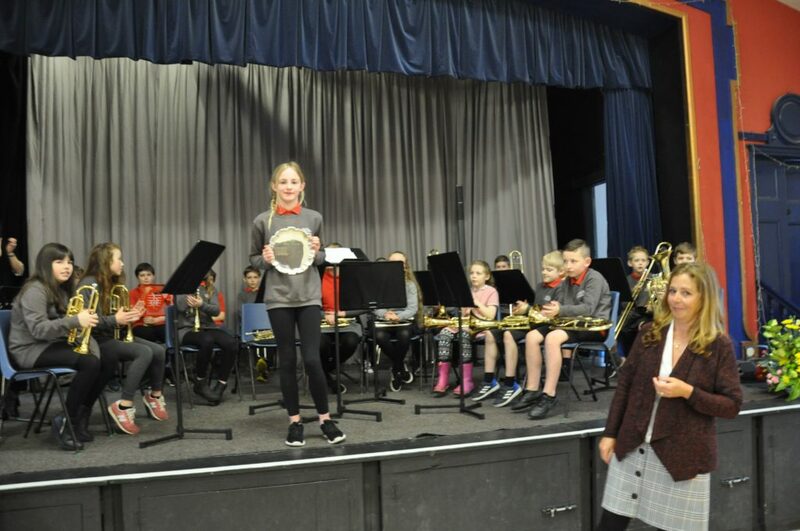 Friday included choirs, action songs, music groups, brass, woodwind and strings and the popular piano, vocal solos and duets, before the open section which took the form of an evening concert. 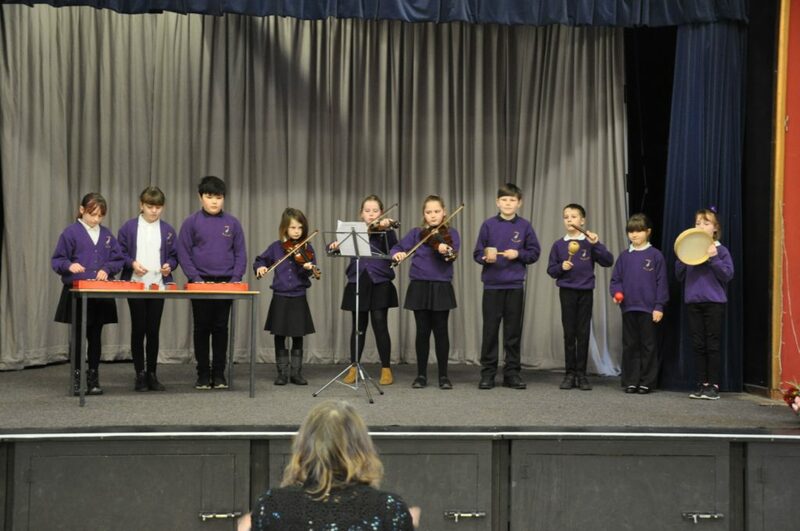 Showcasing the wealth of musical talent on Arran the evening concert featured the talents of singers Vivace, ARCO, Rhodri and Cerys Herapath and the piping of Andrew Earle. 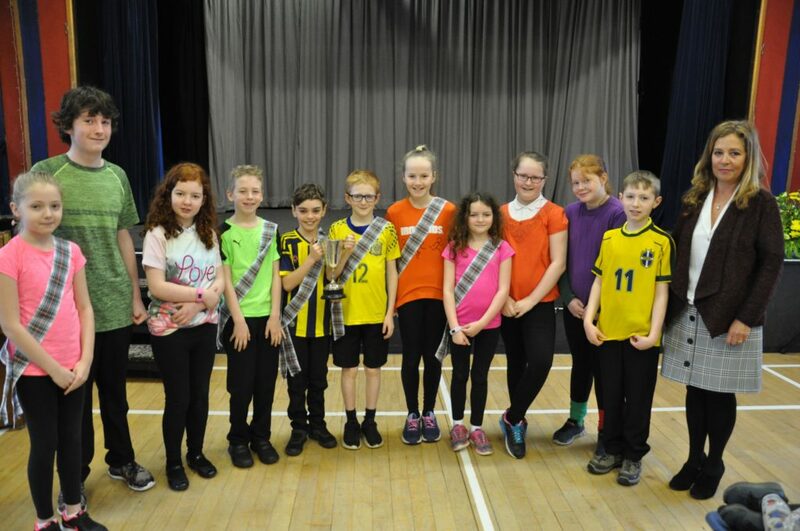 The Arran Pipe Band performed a rousing set with a quartet and duet and the Taiko Drummers stirred the crowds with a explosive performance along with Druma Daiko. 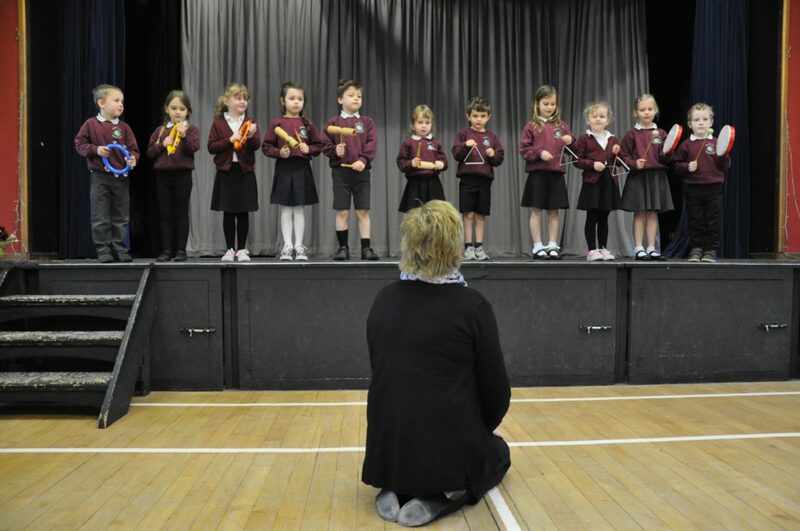 A performance from the Arran Harp Circle returned the tempo to a more sedate level. 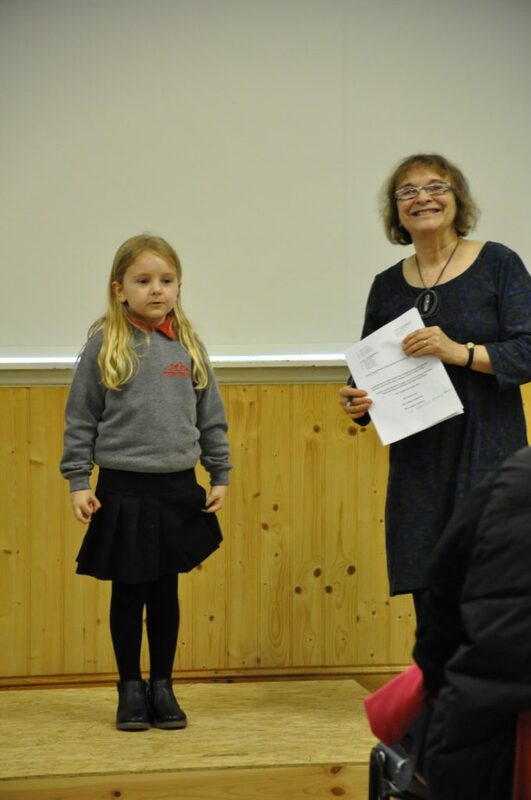 Adjudicators for the special 90th anniversary festival saw the return of some familiar faces with Lesley Wilson returning as the adjudicator for the vocal and instrumental categories, Jim Gibson for speech and drama and Eric Findlay overseeing the Scottish country dancing. 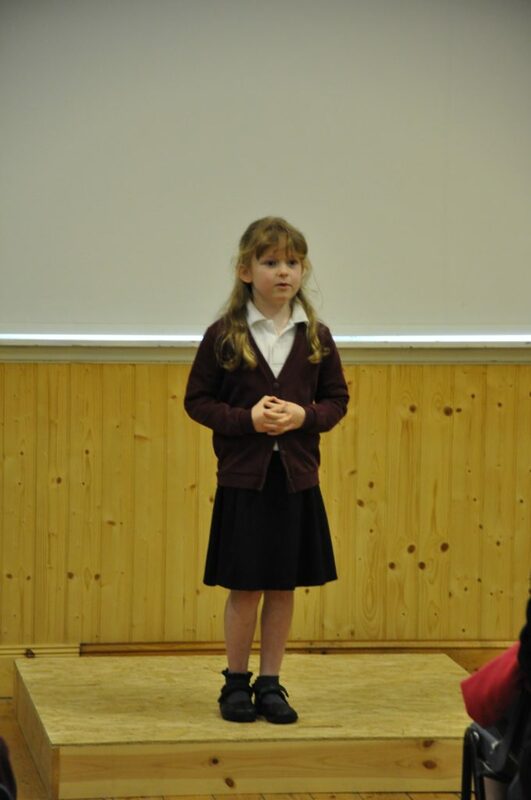 Lorna Buchanan-Hollingworth was once again the official accompanist.